Our FTA software offers a user-friendly and intuitive start, including for the actual fault tree building. Components and faults can be input directly into the chart that gathers all the tree elements. As to printing, an Excel export file will insert your results in a study report, in no time. Our FTA software is powered by a calculation engine. This leaves no place for approximation; Not only AND/OR operators define the tree but also complex (k/n) operators, negation gate…; It can launch simulations, manage repeated events, realize minimum cut sets, and more. TDC FTA software can be used alone. 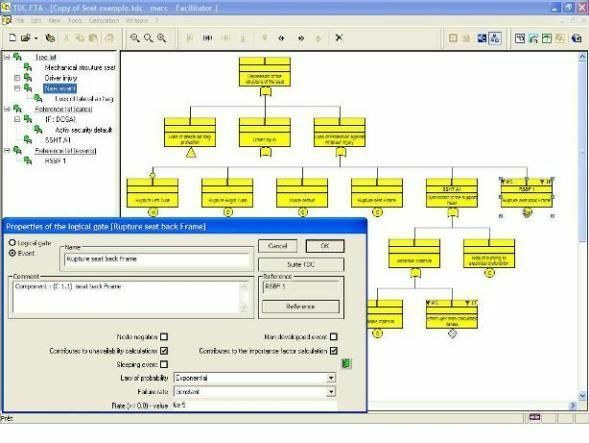 For any safety and reliability application, fault trees can be created from the functional and material architecture (functions, sub-systems, components, undesirable events, …) as specified in the Functional Block Diagram (TDC Structure software), and from the failure modes and causes as identified on the functions and components in the FMEA study (TDC FMEA software). 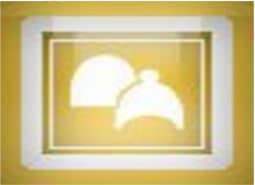 Consistency between both methods being ensured by the data sharing within Robust Engineering software suite. When desired, according to your field of application, TDC FTA enables creating generic fault trees which will capitalize data along the new projects. Every data traceability is ensured thus facilitating the identification of any changes since last work session, for instance.